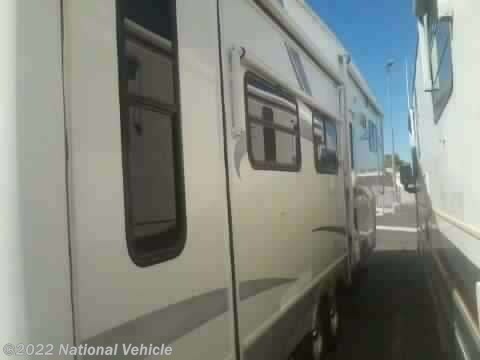 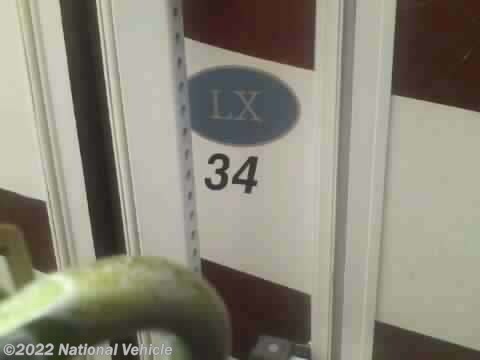 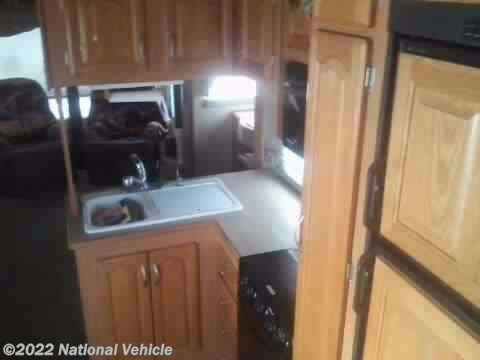 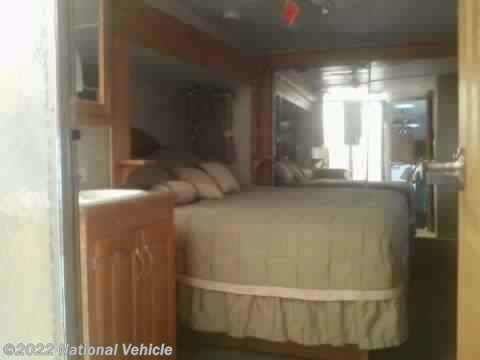 2005 Forest River Cardinal 34LX 37' Fifth Wheel. 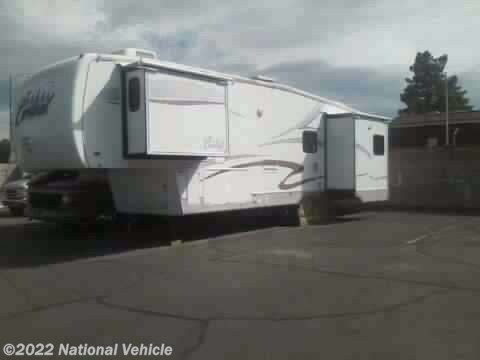 3 Slide Outs, 5 Awnings, Sleeps 6, Dual A/C Units, Leveling Jacks. 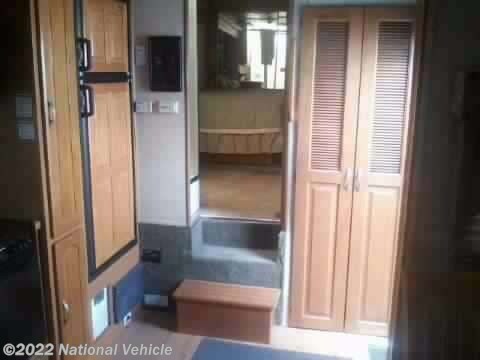 **Interior: Forest Green Carpet, Kitchen Has Wood Laminate Floors, Trim In Light Oak Wood Throughout. 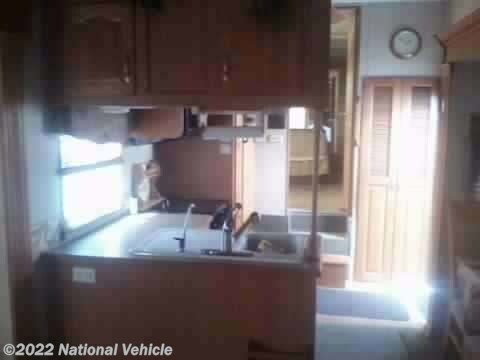 **New tires and brakes bearings repacked....security system....bars on windows...windows tinted...5 awnings....large back window has window film that window won't scatter....stainless steel fixtures...surround sound.....winter package...wired for generator...washer/dryer hook up....2 rocker/swivel recliners.....king size bed....2 ac units...built in computer desk.....original owner...selling for bad health...must see to appreciate!! 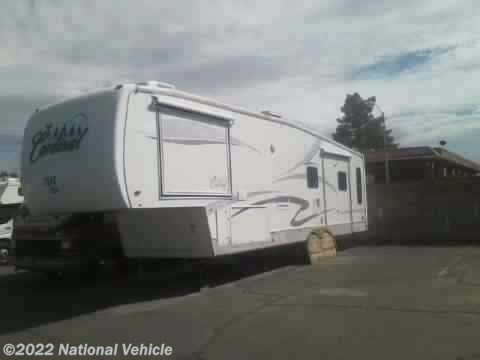 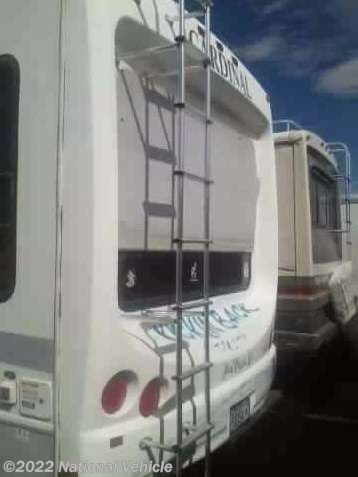 *This 2005 Forest River Cardinal is located in Las Vegas, Nevada. 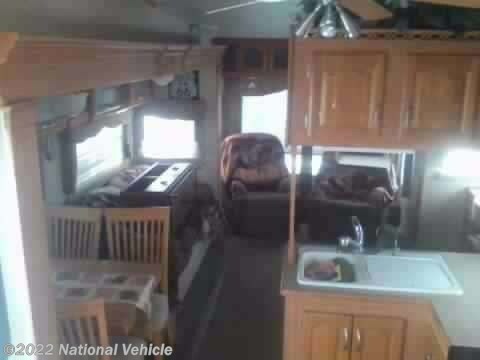  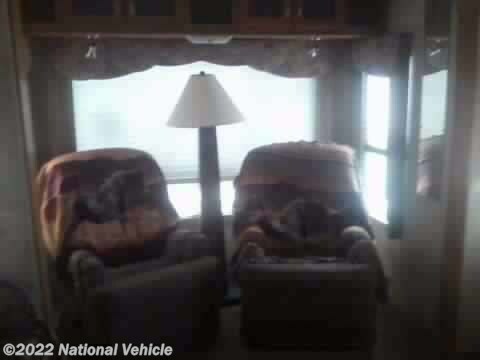 Please call 1-800-320-9557 and mention listing id: 130448. 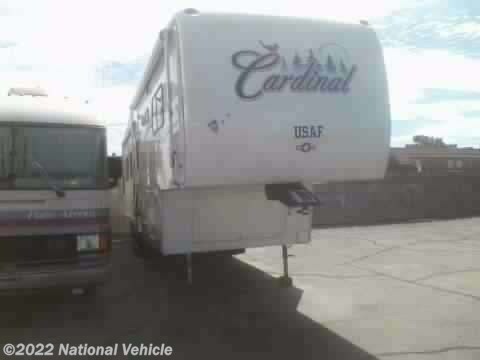 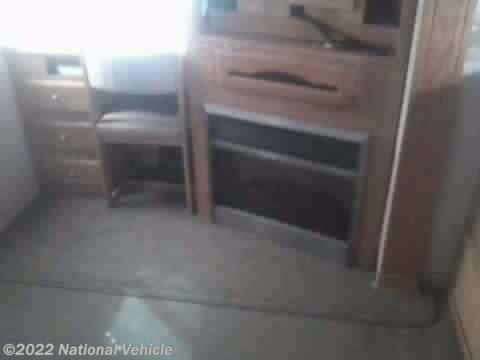 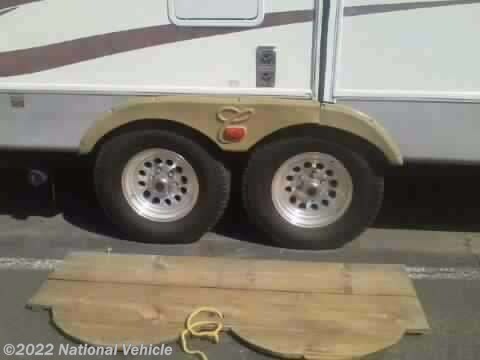 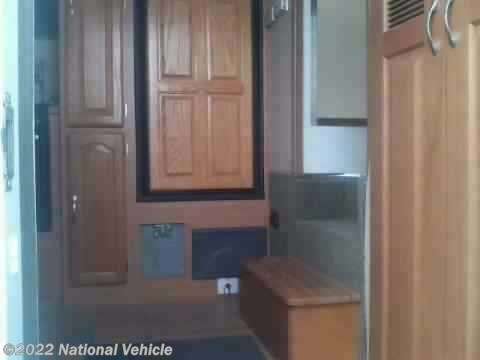 Check out Stock # c672744 - 2005 Forest River Cardinal 34LX 37' Fifth Wheel on forestriverrvsource.com!